At CrossFit Off the Grid, we are more than just a gym.  Our aim is to improve and enrich the lives of our members and their families by offering the absolute best fitness training for people of any age and activity level, while providing them with a supportive community. It is important for us that we provide a space for people to come and get healthy, strong, and develop the courage to incorporate fitness into their daily life. We help our members to improve their health and vitality through a carefully planned program of weightlifting, gymnastics movements, and metabolic conditioning. But, don’t get us confused with a stuffy gym, we have a casual, fun and safe environment for anyone and everyone to perform within. Every single workout we perform is effective and accessible for either the individual who has never worked out a day in their life, or the elite athlete who has played sports their entire life. Our state of the art facility in addition to our highly qualified coaches will provide you with an amazing experience each and every class. We invite you to come in and join us on our journey to health and fitness.  Throughout the year, CrossFit Off the Grid hosts a variety of events which benefit the community. We are proud to have contributed to Toys for Tots, Ronald McDonald House of Southern NJ, Small Steps in Speech, the Police Unity Tour, and a variety of local school and sport programs. 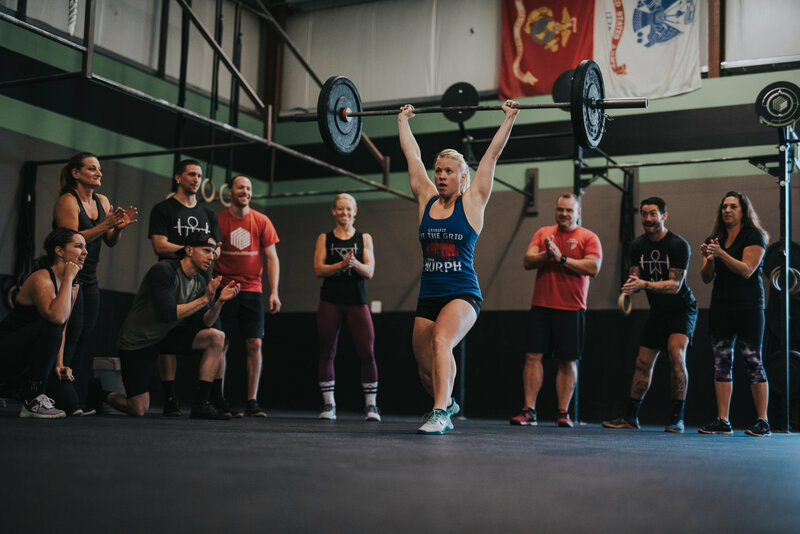 Everyone is welcome at CrossFit Off the Grid – we will gladly accept anyone with open arms into our community. We pride ourselves on the caliber of training we provide, the amount of transformations our clients have made, and the atmosphere that exists within our walls. We want to help you earn the body you want – commit to us and we will commit to giving you our all. We are honored to be able to host the SMALL Hero WOD annually at CrossFit Off the Grid to honor and remember Staff Sgt. Marc J. Small. Marc was a Special Forces Operational Detachment-Alpha team medical sergeant assigned to Company A, 1st Battalion, 3rd Special Forces Group (Airborne) in the United States Army. On February 12, 2009 Marc was killed while serving his country in Afghanistan. U.S. Army Staff Sergeant Marc Small was 29 years old when he gave his life for our freedom. Marc died from wounds sustained when insurgents attacked his unit in Afghanistan. Marc planned on marrying Amanda Charney (founder of Small Steps in Speech) when he returned from Afghanistan. Amanda is a school based speech and language pathologist specializing in early childhood development and developmental disorders within the realm of speech and language. Marc had dreams of Amanda opening her own private practice and came up with the name, “Small Steps in Speech” to symbolize her soon to be last name along with the small steps children must take to build their communication skills. “SMALL” became an official Hero WOD recognized by CrossFit HQ on June 12, 2011.